'We had a treaty signed in 1956 and surprisingly it was ratified both by the Supreme Soviet of the USSR and by the Japanese parliament' - Putin. 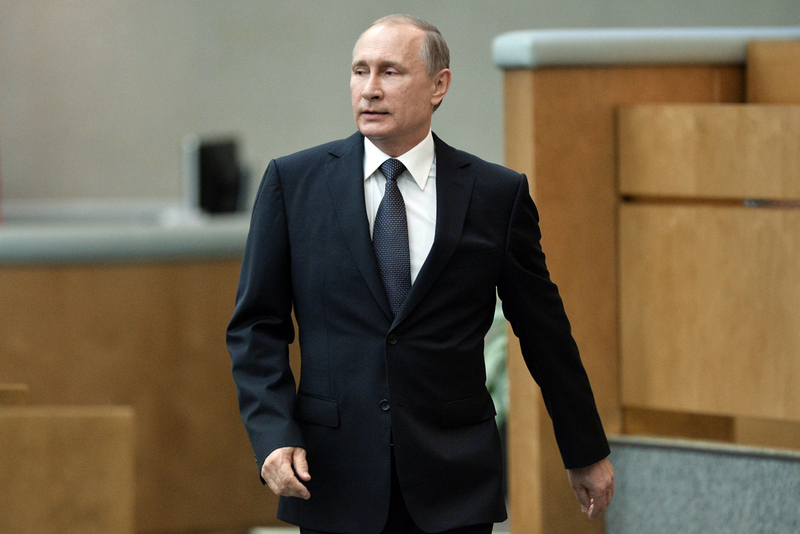 Moscow is, however, open to compromises, Vladimir Putin told Bloomberg. Ruling out the return of the Southern Kuril Islands, Russian President Vladimir Putin said on Sept.1 that Moscow was open to the idea of a compromise with Japan. The Soviet Union seized the Southern Kuril Islands in the closing stages of the Second World War. Japan claims the islands, which Tokyo refers to as the Northern Territories, insisting on their return as a precondition to signing a World War 2 peace treaty with Russia.